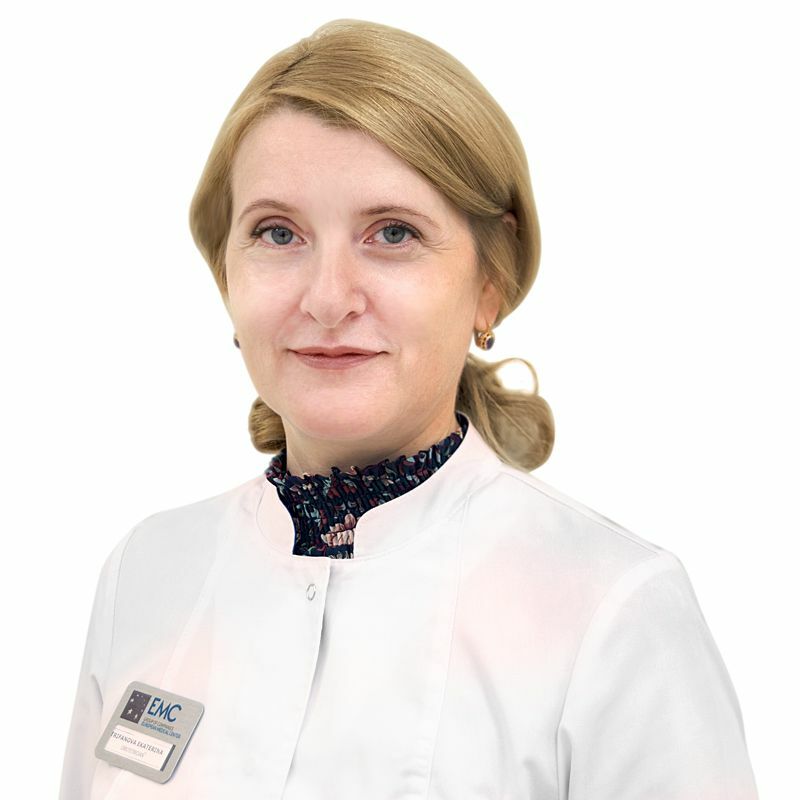 ТРИФАНОВА Екатерина, Hospital staff EMC. Make an appointment, ask a question. Conducts cardiotocography, BFB-therapy procedures for strengthening the muscles of the pelvis, conducts practical exercises in the Maternity Classes.